The Shamanic Handbook of Sacred Tools and Ceremonies is the perfect companion book for all budding and well-practiced shamans, wise men and women who partake in sacred ceremonial, ritual and healing work. 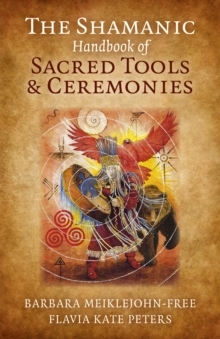 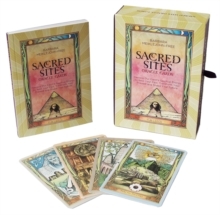 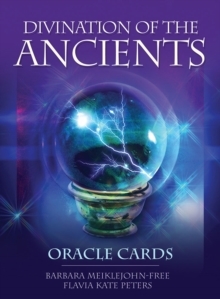 It also serves as an excellent introduction into the practical side of earth-centred traditions. 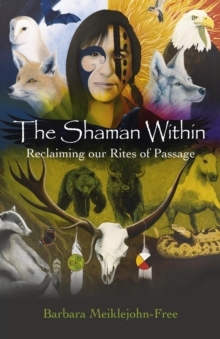 As you begin your path as a Shaman, of the One who knows, your journey will be one of remembrance as you connect with the oldest and most holistic traditions of the ancestors.